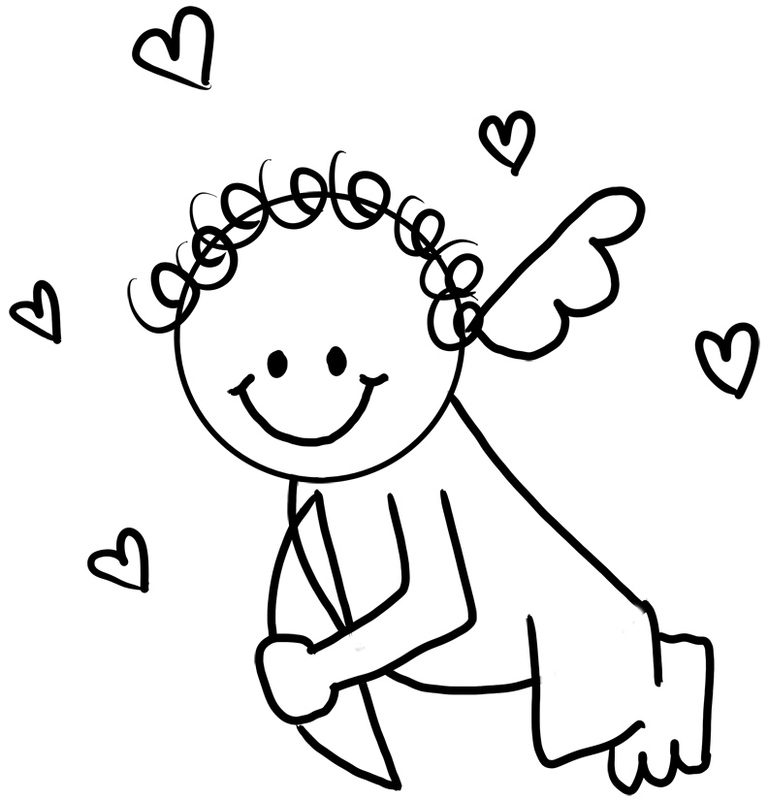 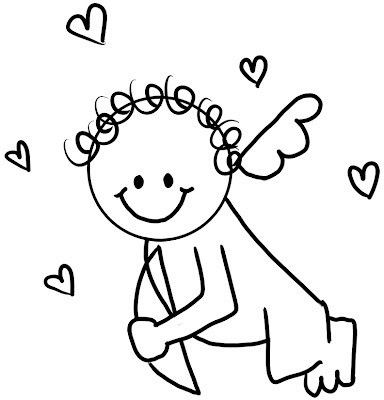 Cupid is the angel of love, Cupid is one of the symbol of Valentine's day so give your kids a chance to learn more about this cute saint of valentine by downloading these Valentines Cupid Printable Coloring Pages and adding colors in these blank sheets. 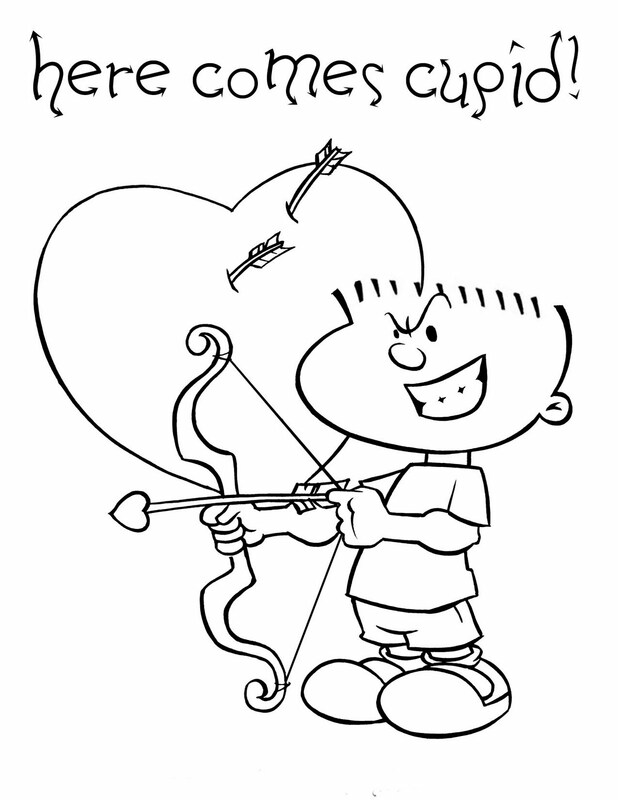 Its simple to download and get printable of the sheet. 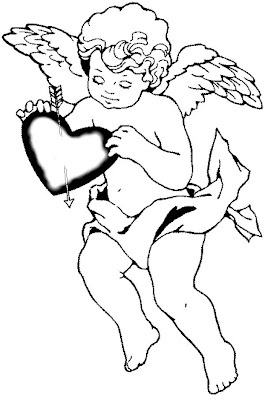 Cupid holding heart of flowers to express real feel of love, passion and heart emotions.